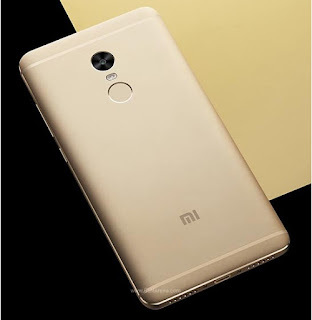 The Xiami Redmi Note 4 is a 5.50 inch touch screen phone powered by a 2.1GHz MediaTek Helio X20 MT6797 processor, 2GB RAM and 16 GB internal storage that is expandable up to 128 GB via microSD card. Xiaomi Redmi Note 4 possess a 13-megapixel camera on the rear and a 5-megapixel front shooter for selfies. With its dual SIM capacity, the Redmi Note 4 runs the latest Android 6.0 OS and a 4100mAh long lasting battery. 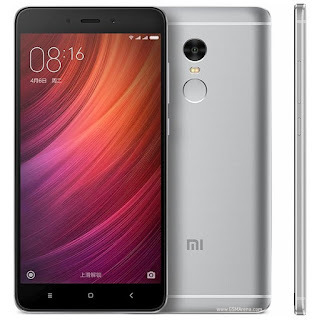 The Xiaomi Redmi Note 4 is not available yet in Nigeria but we will keep you posted as soon as soon as possible.